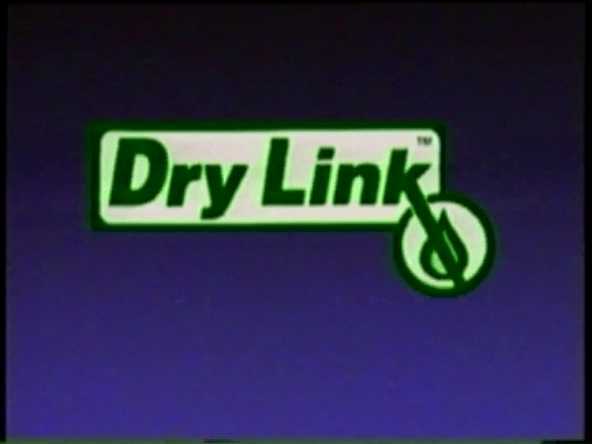 This video demo shows an overview of the Dry Link Couplings. You can press the "Play" button at anytime to begin watching the video. An HTML5 supported browser or Adobe Flash Player is required for viewing all videos. If you don’t have this software, you can download it by clicking on the “Get Adobe Flash Player” icon (left). Click here to download the video as MP4 format. Click the icon to the left to download VLC Media Player.